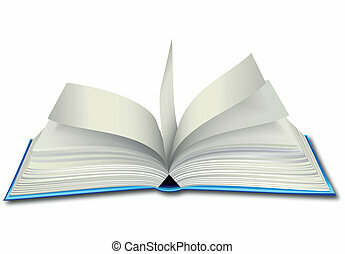 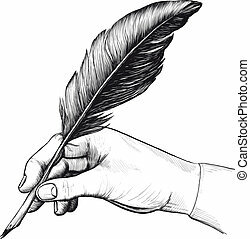 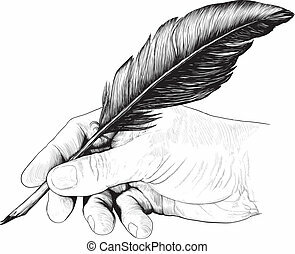 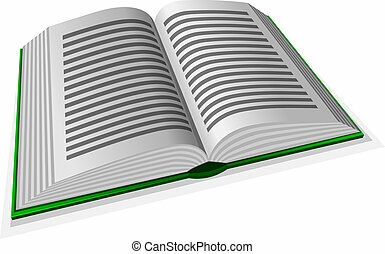 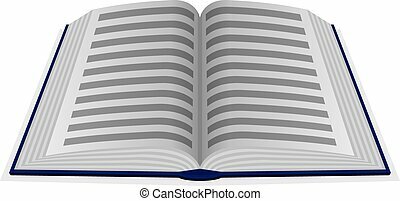 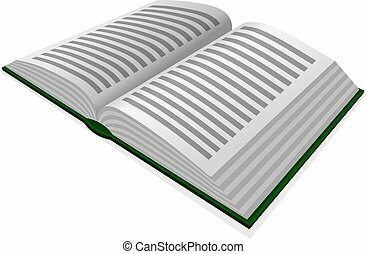 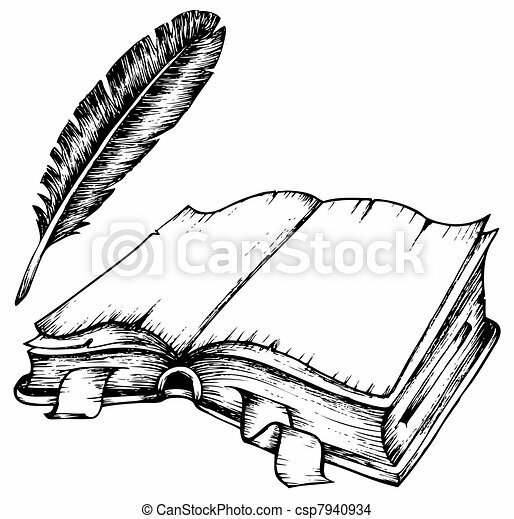 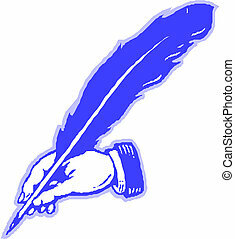 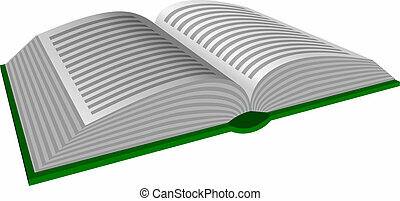 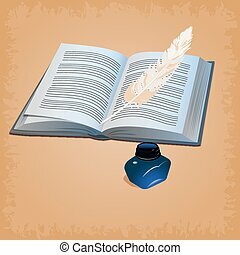 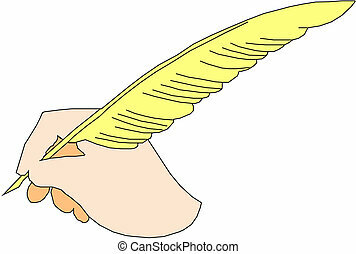 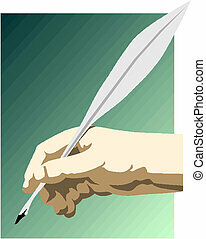 Drawing of opened book with feather - vector illustration. 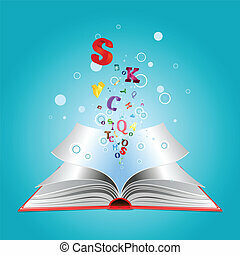 Opened book with colorful letters bursting out of it. 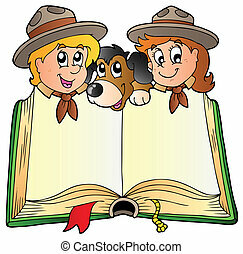 Opened book with two scouts and dog - vector illustration. 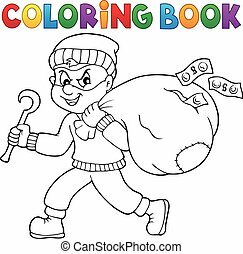 Coloring book thief with bag of money - eps10 vector illustration. 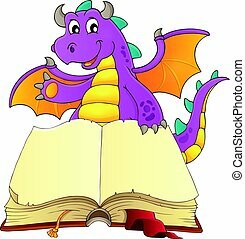 Open book with happy dragon illustration. 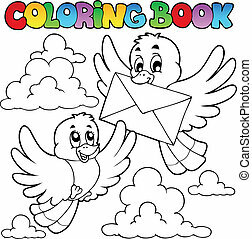 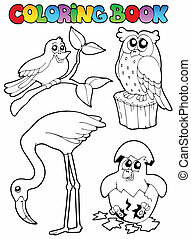 Coloring book birds with envelope - vector illustration. 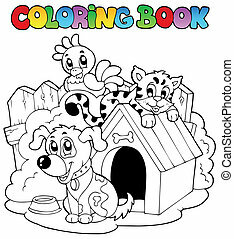 Coloring book with domestic animals - vector illustration. 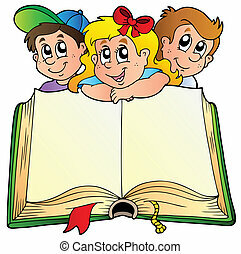 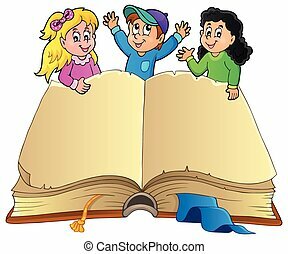 Open book with happy kids - eps10 vector illustration. 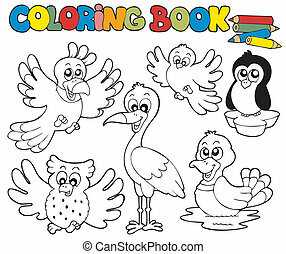 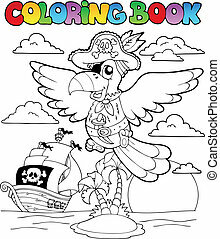 Coloring book with cute birds 1 - vector illustration. 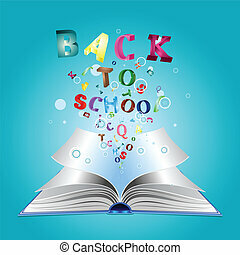 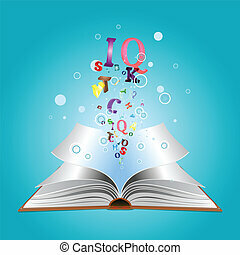 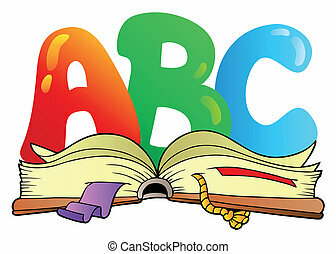 Cartoon ABC letters with open book - vector illustration. 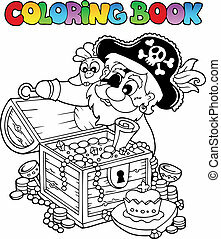 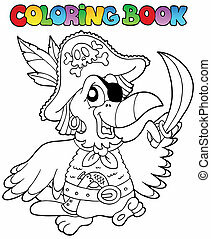 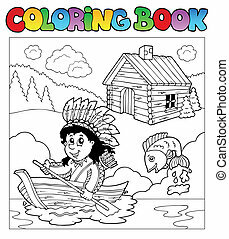 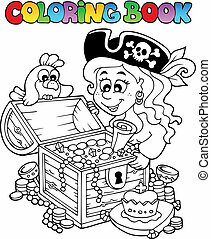 Coloring book with Indian in boat - vector illustration.